Edenbrook is a finished residential community located close to the shores of Lake Murray and near the Town of Chapin, SC. Fortress Builders and Mungo Homes built within the community, and new home prices began in the low $200's with home plans ranging from 2,200 to 4,400 square feet. 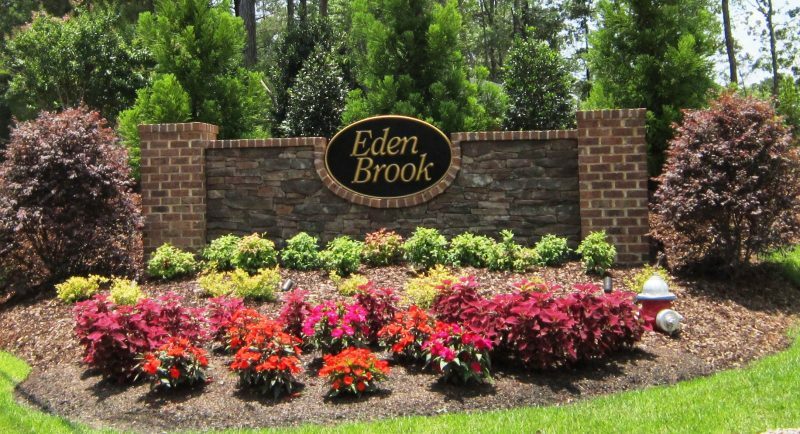 Amenities include a park with playground and picnic shelter for all residents to enjoy. 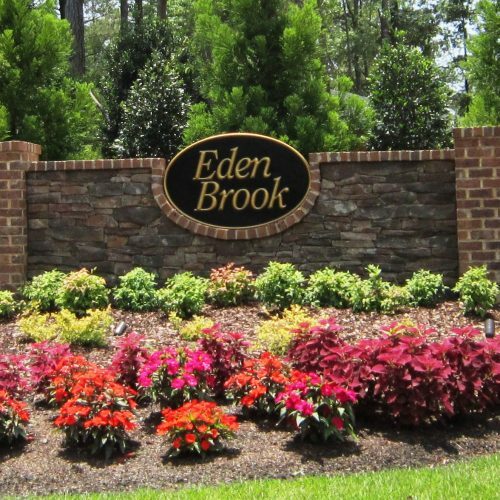 Edenbrook’s students can take advantage of location with just a short walk to Lake Murray Elementary School. They also enjoy attendance at Chapin Middle and High Schools in Lexington’s fantastic School District Five.